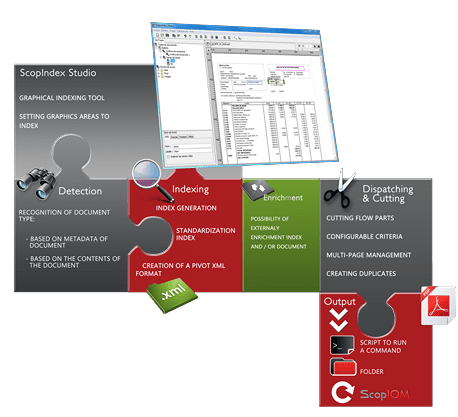 ScopIndex is a solution mixing indexing and document splitting functionalities. In a context wher the amount and volume of documents constantly increase, it becomes fundamental to be able to present a specific document at T time. ScopIndex brings added value to your print flows by offering complex process functionalities. 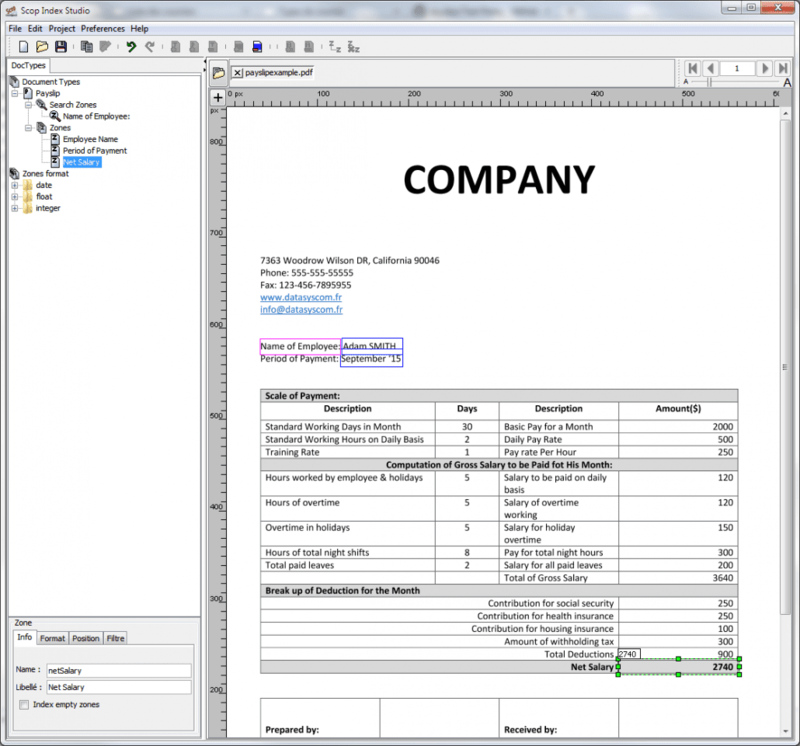 Optimize your architecture with an indexing and tailored splitting tool. 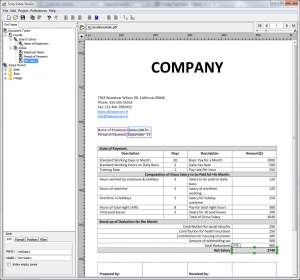 True print flow valuation tool, the solution works with PDF and text formats. ScopIndex offers new possibilities for your documents intended for printing.